Egypt has prepared a plan to relocate 51,000 government employees from 31 ministries and sectors to the country’s New Administrative Capital. 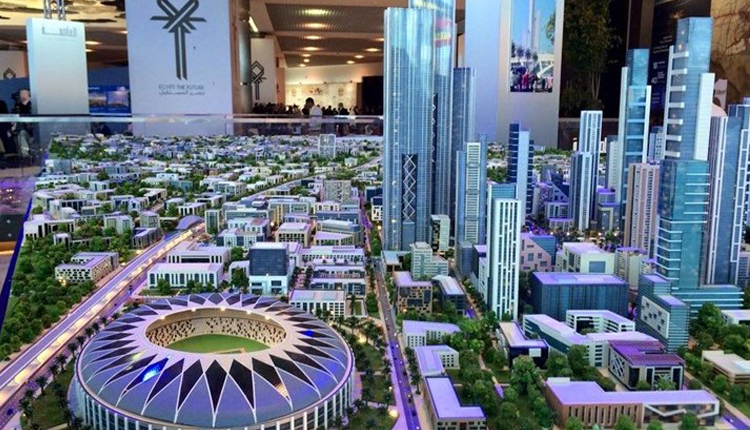 According to the plan, Al-Masry Al-Youm briefed on its details, state employees who passed the tests will be relocated in two phases, beginning in 2020, to the ministerial district in the new capital. The infrastructure for the first stage of the New Administrative Capital costs 130 billion pounds and will be completed by mid-2019, after which government ministries will be relocated there. The third batch of housing units will also be completed within 2019. The first phase will cost 30 billion pounds, excluding infrastructure.